The PSA is so grateful for all the support we’ve received for the Canadian Political Science Students’ Association 2012 Conference. We would like to thank the Social Science Students’ Council, University Students’ Council of UWO, and the UWO Political Science Network for their generous donations. It was the experience of a lifetime and we really hope we can get more involved in this great student initiative. Our VP Communications, Jessica Chambers, was chosen as Ontario Representative next year. 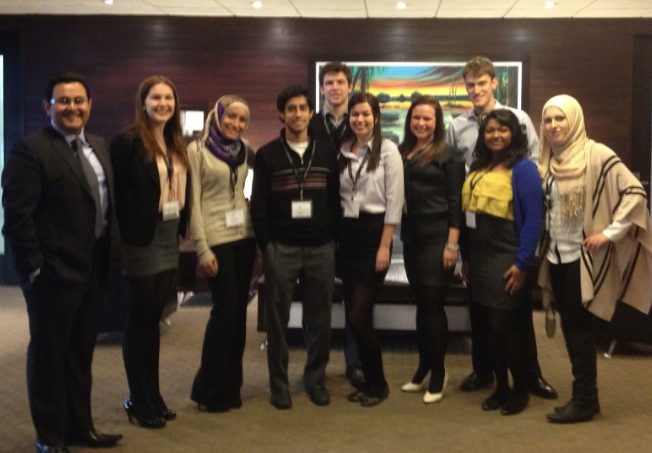 We hope that the PSA can become more involved in this conference by recruiting more Ontario representation next year. Next years conference will be at the University of British Columbia, with the theme being Immigration and Multiculturalism.